Wilmaré Lotz at work on her mushroom farm in the Western Cape. How does a young woman take over a farming business from her father to double production, carve herself a niche in a highly competitive market and thrive in what used to be a man’s world? Attention to detail, she says – a trait that comes naturally with being a woman. 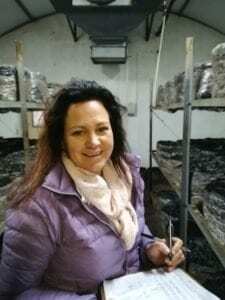 Wilmaré Lotz is owner and very hands-on manager of Boland Mushrooms, a well-established mushroom concern in the Western Cape. When she first joined the farm in 2009, she was quite literally the only woman in South African Mushroom Farmers’ Association meetings. Other women have since joined her and she believes that women’s growing success in agriculture is thanks to their natural ability to get the finer details right, from raw materials to marketing. As a student she never thought she would end up in farming. 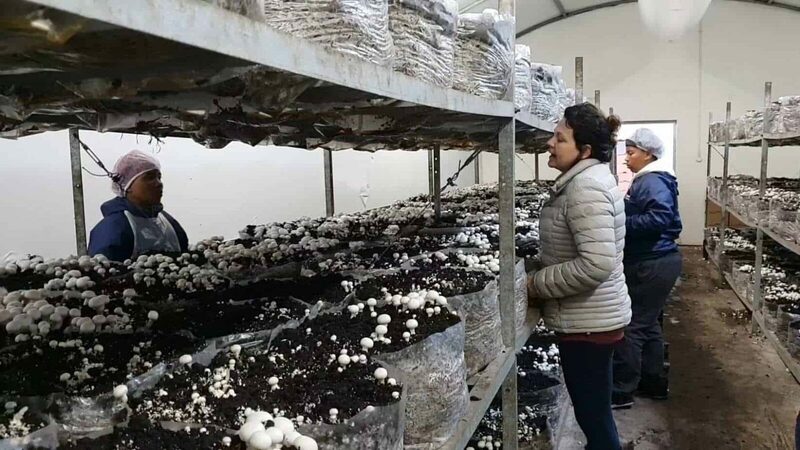 She wanted to work in a research laboratory wearing a white overcoat, until research for her thesis on Anaerobic Composting led her back to mushroom farming and made her fall in love with it. 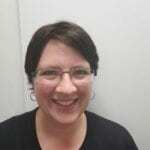 She has identified and built her niche in the restaurant supply market because the demand for retail-ready punnets is largely met by well-known industry giants. She and her team of mostly women have doubled initial production to about 6 tons a week. Of the 35 employees working at Boland Mushrooms, 24 are women. Mushrooms are actually weirder and cooler than you know. Check out some interesting facts about this fungus here.